Don't let anyone fool you: managing to make our stomach look like a washing board is really difficult. 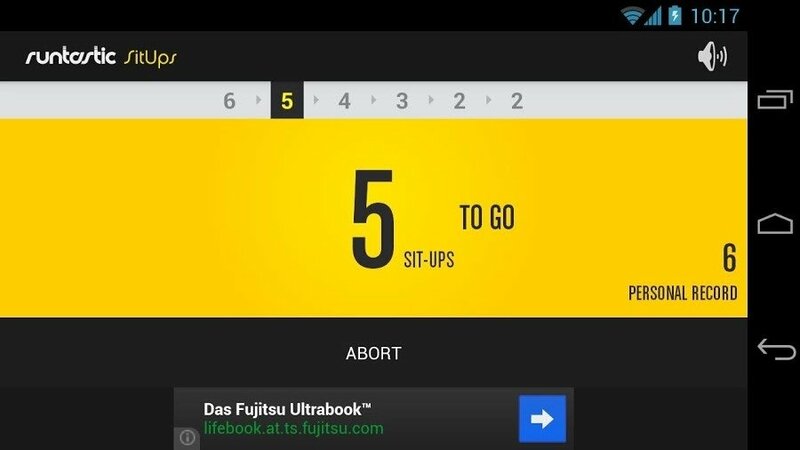 However, if we're really determined to do so, we can start off by downloading Runtastic SitUps, the app that will behave like our personal ab trainer. 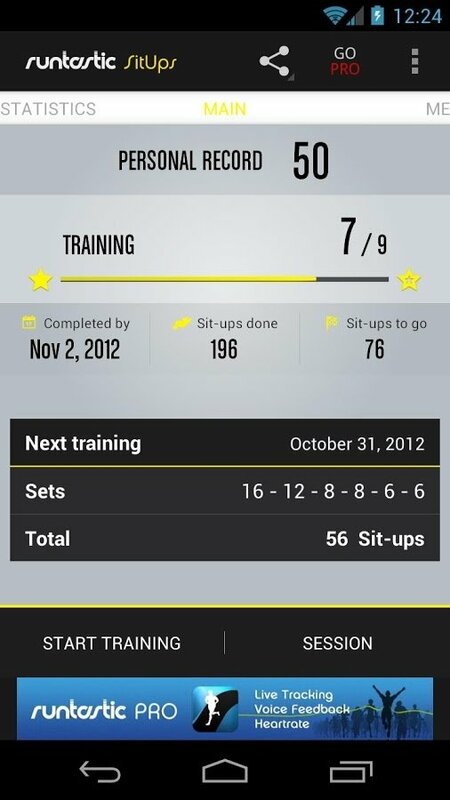 The app to get the flattest stomach. 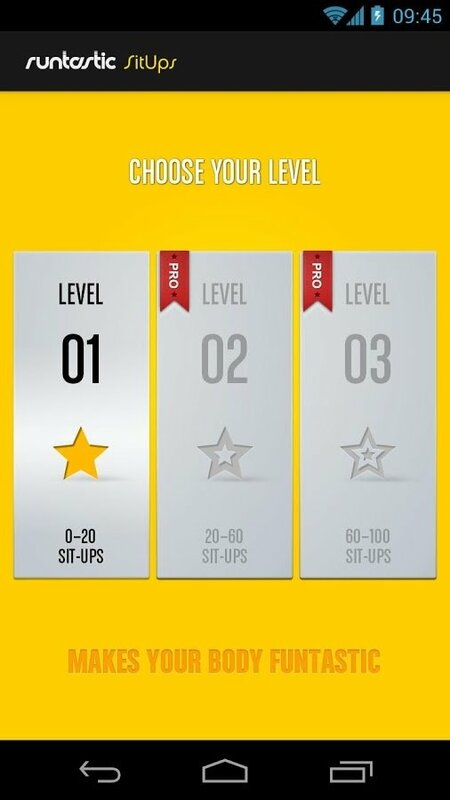 Sit-up counter using your phone's accelerometer. Timer to rest between series. 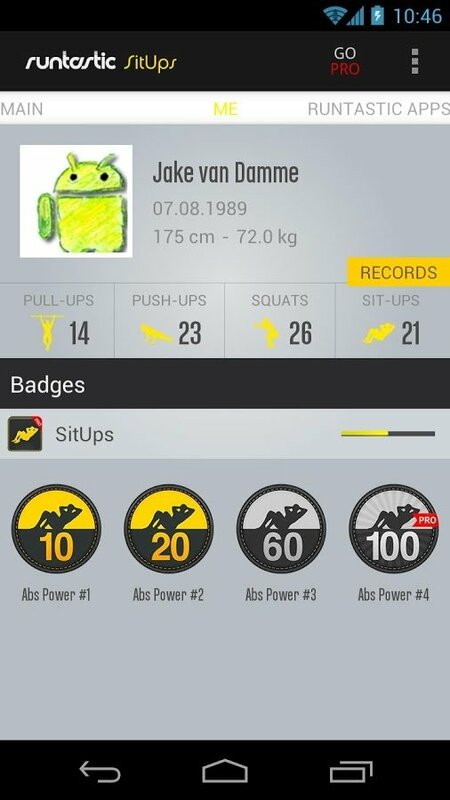 Share your marks on Runtastic Fitness and social networks. 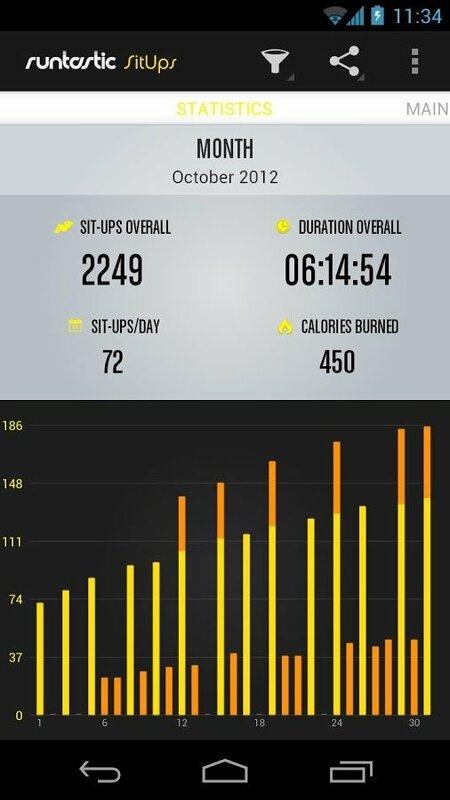 With Runtastic SitUps you'll have access to analyses, measurements and comparisons with other users to achieve your target of getting rid of all those spare tyres.